Located in Paris City Centre, this aparthotel is steps away from Theatre Mogador and Boulevard Haussmann. Galeries Lafayette and Paris Olympia are also within 10 minutes. Paris Haussmann-Saint-Lazare Station and Havre - Caumartin Station are within a 2-minute walk. Concierge services, dry cleaning and a 24-hour front desk are available at this aparthotel. Additionally, limo/town car service, tour/ticket assistance and multilingual staff are on-site. Each apartment features a kitchen with a fridge and a microwave, plus complimentary wireless Internet access and an LCD TV with satellite channels. Additional amenities include room service (during limited hours), a hairdryer and a safe. Weekly housekeeping is available. 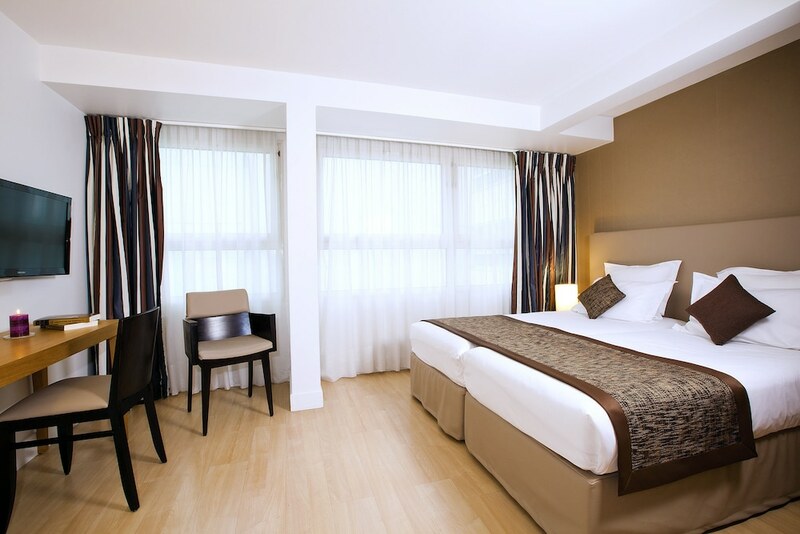 Residhome Appart Hotel Paris-Opéra features tour or ticket assistance, multilingual staff and concierge services. This business-friendly aparthotel also offers dry cleaning/laundry services, limo/town car service and room service (during limited hours). The property has a 24-hour front desk. Pets are allowed for an extra charge of EUR 5 per pet, per night.